American English in Mind is an integrated, four-skills course for beginner to advanced teenage learners of American English. 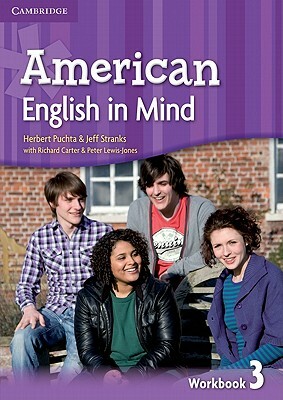 The American English in Mind Level 3 Workbook provides language and skills practice for each Student's Book unit. The Workbook can be used both in the classroom and at home. Listening exercises utilize audio tracks found on the DVD-ROM accompanying the Student's Book.